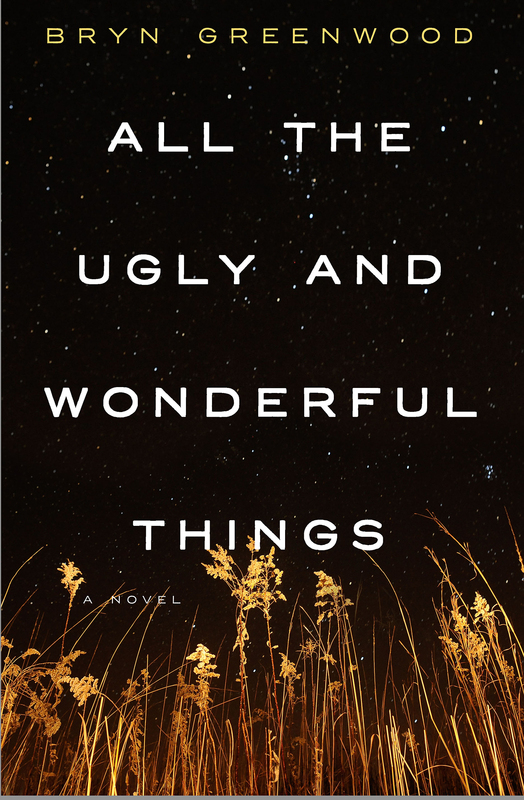 Midwestern Gothic staffer Megan Valley talked with author Bryn Greenwood about her novel All the Ugly and Wonderful Things, spiritual claustrophobia, cannibalization of the heart, and more. Bryn Greenwood: My family originally came from England to Ohio, and from there to Kansas. We’ve been here ever since, even through the Dust Bowl. When I’m overseas, when people ask where I’m from, my instinct is always to say Kansas, rather than The United States, even if that requires me to explain what and where Kansas is. (It’s the big rectangle in the middle of America! is my go-to line.) This is such a big country and I’ve met so many fellow Americans who were as alien to me as someone from another country, that it makes sense to identify myself by my cultural roots rather than by my nationality. MV: While much of your life you’ve lived in Kansas, you also taught in Japan for a time. What made you return to Kansas? BG: After Japan, I lived in Florida, and as strange as it will seem to outsiders, it was the landscape that made me come back to Kansas. In both places, I lived in very dense metropolitan areas with heavy vegetation, and in Japan, I lived at the western edge of the Honshu mountain range, what people call the Japanese Alps. It turned out that I don’t thrive in situations where I can’t see the open horizon easily. I could travel for hours and still not be able to see enough open space to alleviate my anxiety. And for a girl raised out in Western Kansas, the ocean is in no way the same. It’s actually a little terrifying. Hemmed in by buildings and trees and mountains and water, I felt spiritually claustrophobic, if that’s a thing. I remember the first week I was back in Kansas, I drove out to see my sister, and as I was passing through the Flint Hills, I had to pull off on the shoulder of the highway. I felt like could finally breathe again, and it was a little overwhelming. There’s a lot of that open sky aesthetic in All the Ugly and Wonderful Things. I have so many fond childhood memories of being out under the night sky, surrounded by open fields, far away from towns and roads. MV: What did living in Japan teach you about yourself? BG: Nothing flattering, honestly. I learned that even in such a fascinating place with so much cultural history, I still preferred to be alone and to read books. I saw a lot of Japan, but I also spent a lot of nights holed up in my tiny apartment doing what I would have done in Kansas: reading. I also learned that you can take a redneck out of the wheat fields, but she will promptly attach herself to the cultural equivalent thereof wherever she goes. In my first six months in Japan, I got in trouble for dating the local Kawasaki motorcycle mechanic. Having grown up the granddaughter of poor, dirt farmers, I didn’t realize that in Japan, teachers are a professional class, like doctors and lawyers, so it was considered inappropriate for me to be romantically involved with someone who had not attended high school, and whose parents were rice farmers. My boss made me end the relationship, because that’s how things work in rural Japan. As a single woman, I was expected to defer to my boss as a stand-in for my father. MV: You refer to yourself as the daughter of a “mostly reformed drug dealer,” and your novel, All the Ugly and Wonderful Things, focuses on Wavy, the daughter of a drug dealer. How do you use inspiration from your life in your writing? BG: I think writers are like boxes of baking soda that you put in the ice box to absorb odors. We soak up everything around us, sometimes without even realizing it. When I started All the Ugly and Wonderful Things, there were scenarios and situations that I drew directly from what I’d experienced with my father’s life. Armed compounds out in the middle of nowhere and drug-fueled parties attended by people both unsavory and extraordinary. I don’t know that I could have written those things if I hadn’t witnessed them. There were other more subtle things that I didn’t even recognize until much later: turns of phrase and physical characteristics that I unwittingly borrowed from real people, and real emotions that I revisited. Even though the book isn’t autobiographical, like Wavy, I had a passionate affair with a much older man that started when I was thirteen. In going over the book for final copy edits, I could see the places where I cannibalized my own heart to describe joy and loss. I think that’s the work of writers. MV: You have a WordPress blog where you interact a lot with reader’s comments and questions. Why do you think this is important to do? BG: For me, one of the most important things about fiction is that it creates dialogue. If I write something and a reader responds, I want to interact with that reader, because that’s how we create understanding, empathy, compassion. I love talking about books, my own and others, just to exchange ideas and impressions with other readers. I’ve had a fair amount of hate mail over this book, but as long as a reader is polite and sincere, I’m still interested in talking to someone who is angered or troubled by the story I told. It’s not meant to be an easy, comfortable story. Why shouldn’t people be upset about it? The only people I don’t talk to are the ones who say, “You shouldn’t have told this story.” I won’t waste my time justifying my work to people who think I don’t have a right to express my own experiences and my own feelings. MV: Also on your blog, you’ve said that when you read about writing, you don’t write anything because it makes you question yourself. How, then, would you say you approach writing? MV: Relatedly, you’ve said your greatest pleasures are those moments when you’re reading something that makes you forget you’re a writer. What are some of the books that have given you that pleasure? BG: Obviously, there are likely tons that I read before I become so aware of how being a writer changed me as a reader, so I’ll just name some more recent ones off the top of my head, without even checking my reading list, because they’re ones that have stuck with me so firmly. Of course, I often reread books like this in order to look at how the writer has done what they did, but there’s so much joy on a first read in being immersed in a story and not giving a moment’s thought to how the story has been crafted. MV: There are sixteen narrators in All the Ugly and Wonderful Things. How do you craft that many distinct voices within one book and why did you decide this was the best way to tell your story? BG: Confession: all my stories start this way. I love the way every character brings their own experiences and their own biases to a story, so even when I know I won’t have a place for a particular character’s narrative, I like to investigate how they see things. In case they have some important insight that I don’t. This book is just a large scale example of that approach. Because of the nature of the story, and the way it divides people, I wanted to reveal a lot of it from people who are at the periphery of the action. In some ways, it’s like a fictional documentary, as though I went around and interviewed all these people who had some small piece of the story. In terms of making all the voices distinct, I only hope I was mostly successful. Where there was a clear divide between the educational and socio-economic classes of characters, it was much more straightforward. Where I was dealing with characters who were of similar backgrounds, I had to make much finer distinctions. For example, I had two working class men from the same small Kansas town, both with middle school level education, both mechanics by trade, one older and widowed, one younger and unmarried. I had to look closely at word choice and speech patterns to distinguish them by age, by personality trait, and even religious beliefs. On a surface level, they have similar voices, but they swear differently, they have different conversational tactics, they have differing outlooks on such amorphous things as hope, faith, love, friendship. BG: Most definitely there are more multiple-POV stories ahead for me. The project I’m currently working on revolves around a set of triplets, so there are three characters right off the bat. That same project has me obsessing over the idea of “normalcy” when it comes to our physical selves. So much of a person’s identity is wrapped up in the body that person inhabits, and even more of the world’s perception of a person is about the physical body. Bryn Greenwood is a fourth-generation Kansan and the daughter of a mostly reformed drug dealer. 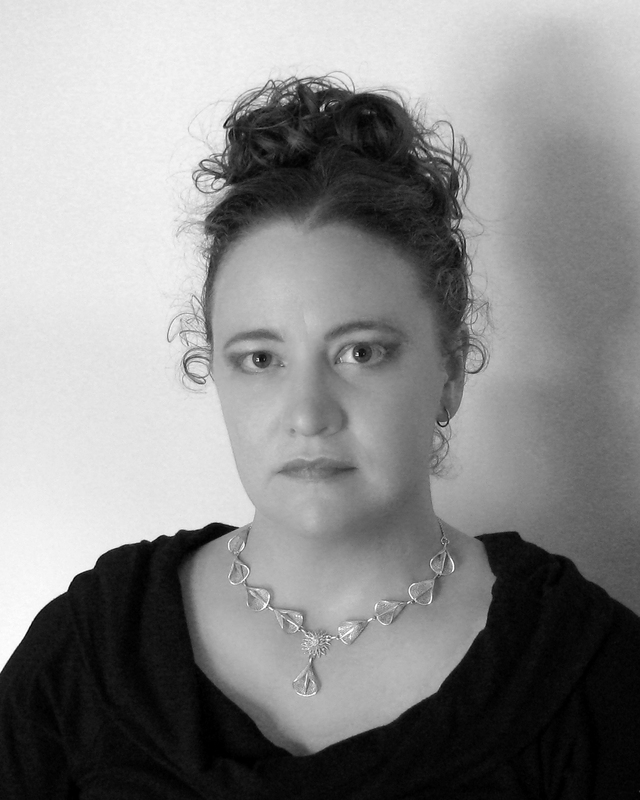 She earned a MA in Creative Writing and continues to work in academia as an administrator. She is the author of All the Ugly and Wonderful Things (August 2016, Thomas Dunne Books) and the small press novels Last Will and Lie Lay Lain. She lives in Lawrence, Kansas.